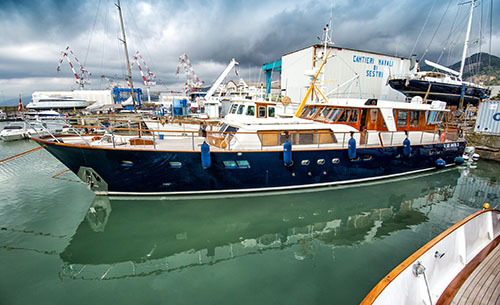 As in the construction of a large apartment building, each boat is a complex system of interconnected electrical systems, whose installation, repair, maintenance and replacement require extremely precise and delicate skills. On a boat, in fact, an electrical failure can not and should not be contemplated. We therefore have all the professionalism necessary to guarantee the maximum efficiency of each system: our staff always knows where to put their hands.